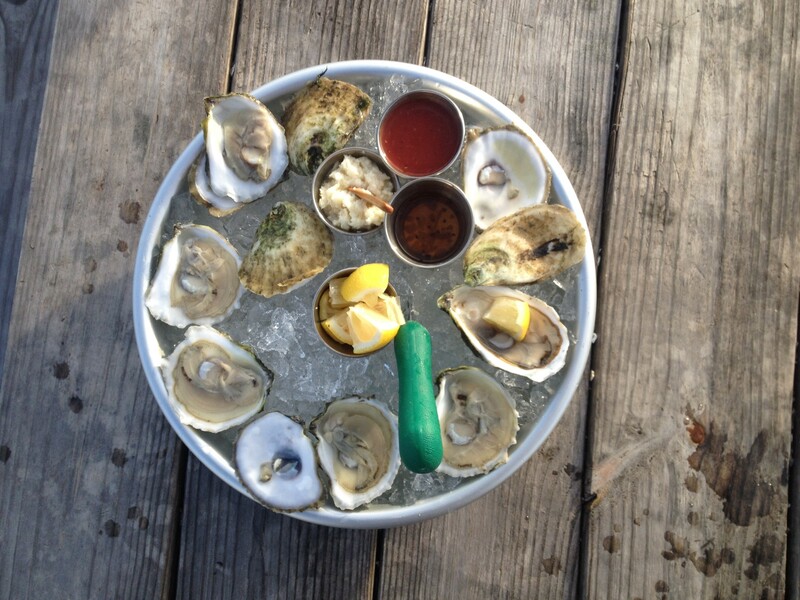 The Noank Aquaculture Cooperative members focus on growing some of the finest oysters in the Northeast. As the oysters from our region are the most coveted in the world and we are fortunate to have many fine oyster brands, this is no small task. We take pride in growing the following delicious brands, please ask for them at your local restaurant or market! Beautiful round shells with a green hue on the outside of the cupped shell. The inside shell is white, holding a nice plump creamy morsel of satisfaction. The flavor will vary over the year in terms of which flavor notes are more pronounced. You will always fine a nice balance of brine, sweetness, and metallic with umami notes ranging from cucumber to nutty. 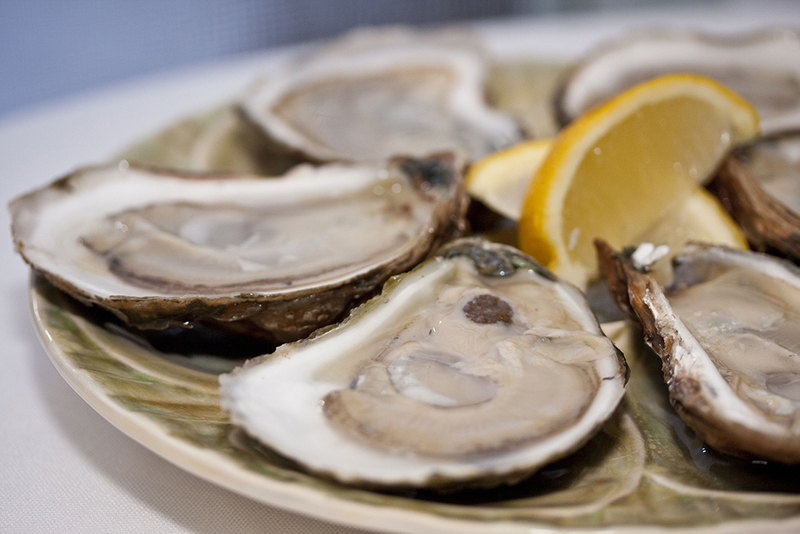 Mystic oysters maintain their meatiness year round and are always a delight. Full bodied oysters in a deep cup, with a briny yet sweet and delicate flavor. Stonington Farms Oysters have a deep cup, which is full of meat and “liquor” making them perfect for the half shell market. People who have eaten our oysters describe them in many ways with the common thread being: meaty and salty, yet sweet and smooth. Availability is May-October or November depending on crop harvest. 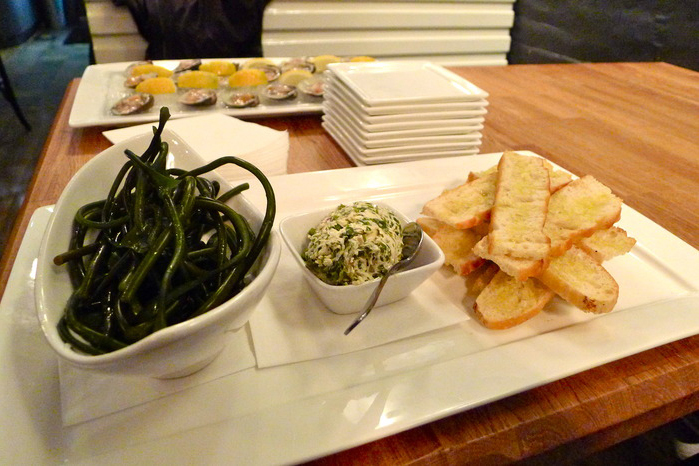 Thimble Island Baby Leaf Kelp: Mild in flavor with an “al-dente” texture, our artisanal baby leaf kelp are sustainable, nutritious and delicious. 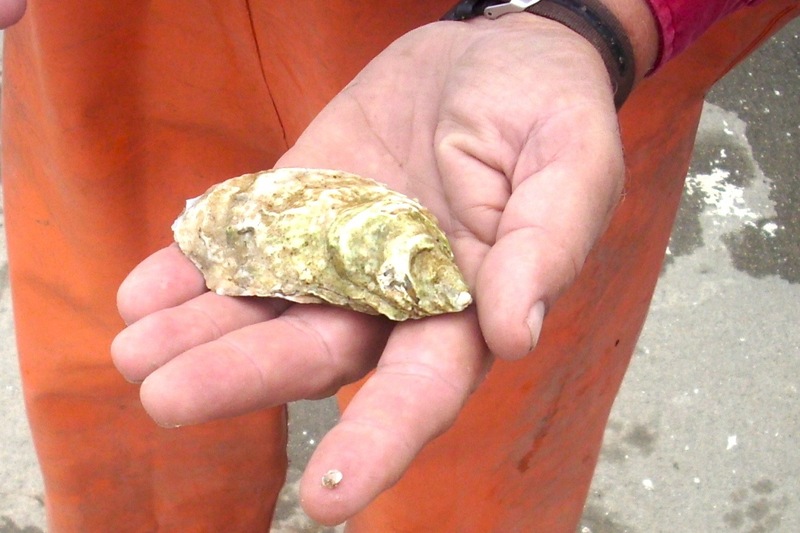 Peconic Pearls are a deep cup oyster with the signature sweetness and delicate brine typical to the Peconic Estuary. The mineral finish is always a pleasant surprise. The Peconic Estuary is located on Long Island’s East End between the North and South Forks. Five cents from every Peconic Pearl sold goes to research and education projects that benefit the health of the Peconic Estuary. Availability is year round. 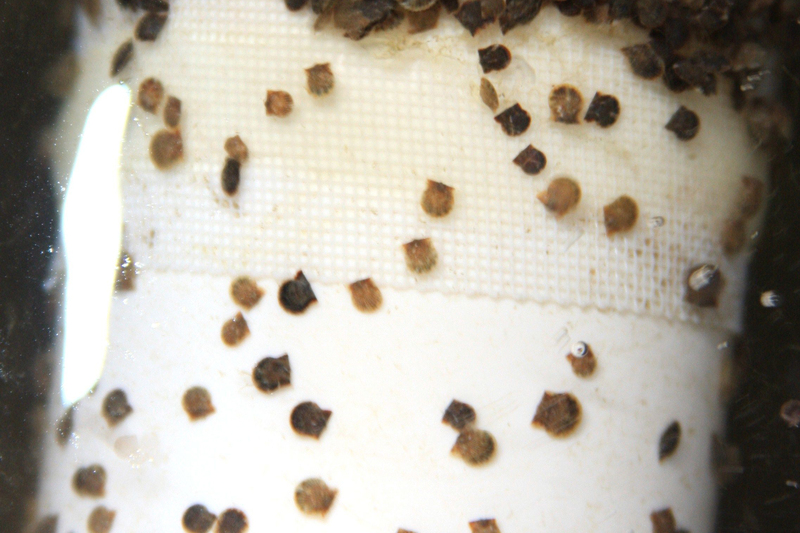 Our hatchery member, Aeros Cultured Oyster Company, Inc. produces quality oyster, hard clam and bay scallop seed for our Cooperative members and for sale to non-member growers. Sizes range from 2.5mm – 35mm. Availability is May – Oct.